Yes! We have partnered with Wilson Parking to bring you discounted parking. 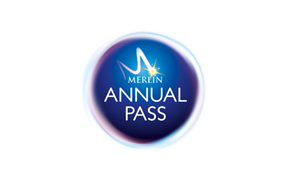 To receive these discounts, simply present your parking ticket AND a valid Merlin Annual Pass to the counter staff at the gift shop at the end of your journey, who will validate it in our Wilson Parking validation terminal. For further information and attractions included, please visit here.